When servicing, repairing or even dealing with your car in general there are so many things to remember and deal with you often lose track, from checking fluid levels to tyre pressure. 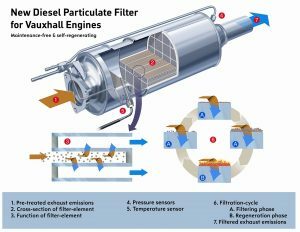 Many people do not know what a DPF is or if their car even has one. By definition a DPF is a Diesel Particulate Filter. 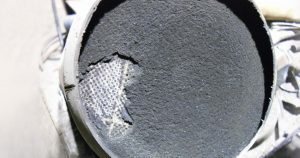 It is a filter that captures and stores exhaust soot which allows your car to be more environmentally friendly by reducing the emissions out the exhaust as the DPF captures a lot of the soot that is harmful to the environment. To avoid confusion some people may have with a DPF, wondering if their car even has one, a DPF is only available/comes with only new diesel models. Meaning if your car runs on diesel and is a quite recent model, your car may have one. As over recent years many environmentalist groups, politicians and even a majority of the public have shown a great deal of disapproval for diesel run cars. 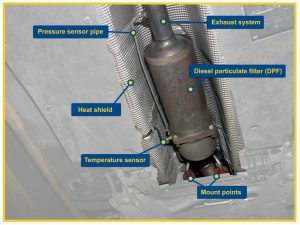 As it is clear they cause great harm to the environment, so the DPF was made to make diesel models less harmful to run. Although not every diesel car has a DPF it is promising to see that there has been steps made towards a less environmentally straining world, especially on the roads. Although this is only a minor solution to the big diesel problem, over the next decades it is looking that electric cars will take over the roads for the greater good of our environment. Previous: Previous post: Why have a wedding car if you are getting married at the same venue as the reception? Next: Next post: Why have the classic car sales market slowed up now that interest rates are up?